There are lots of reasons lawyers should have a strategic business plan. Here are three: 1) It will formalize ideas and concepts, 2) It will keep you focused, and 3) It will help you establish timelines. Effective strategic plans are less about form and more about substance, and they must include the future vision for the firm. Development of realistic, achievable business plans ensure successful outcomes. The best place to start is to evaluate where you are now. How are you positioned in the market? How do your clients see you? What are your strengths and weaknesses, and what threats and opportunities are emerging in the marketplace? 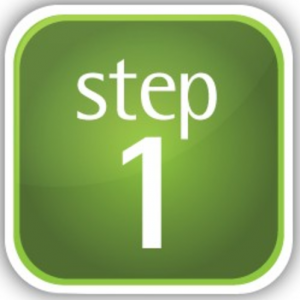 Typically, a business plan is created with sequential steps that build toward measurable goals. A business plan also needs the participation of most everyone; it cannot be completed without the buy-in of colleagues and leadership. Hiring an experienced coach to guide you through your plan development and execution will help ensure positive outcomes. Facilitating firm strategic planning retreats. Working with practice leaders to develop plans for their groups. Conducting evaluation and planning sessions that produce written plans. Successful law firms have come to recognize the value of business development planning for individuals and groups. A consultant gives firms the predictability of solid plans and timelines for a flat fee. Outsourcing marketing and business development planning for a flat fee is efficient and ideal for law firms that want to maintain focus on the bottom line.